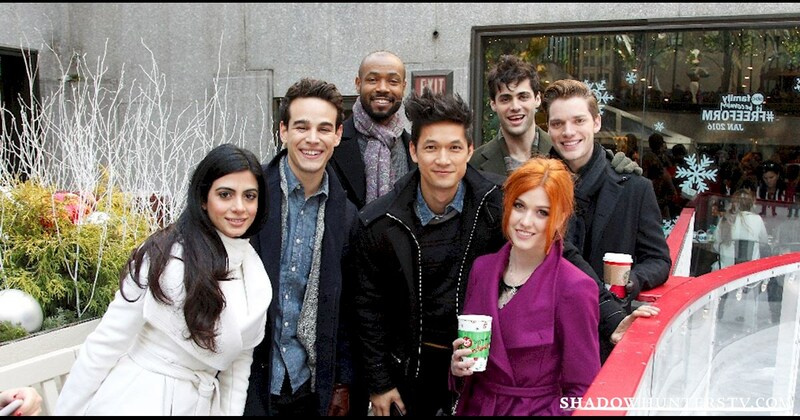 LIVE Twitter Chat with the Shadowhunters Cast! 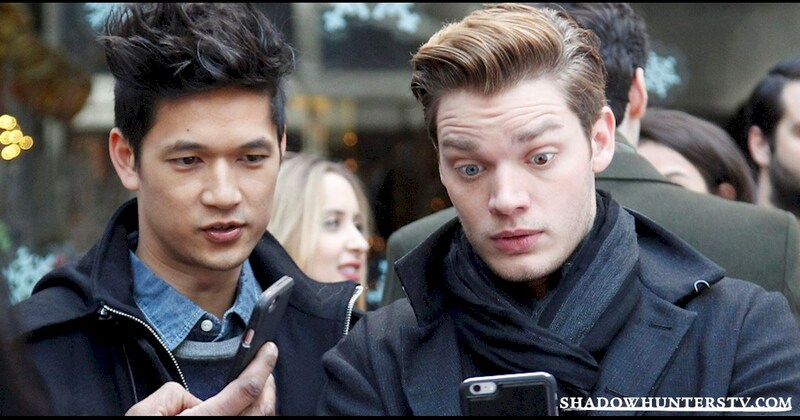 We've assembled the squad in New York City to tweet along with tonight's Beyond the Shadows: The Making of Shadowhunters. Follow along here! That's it for us, team! Thanks for following along! And who cool was THIS? Aw. Emeraude. That's so sweet. Well, that's going to be hard to wait for. And she has fun behind-the-scenes videos! Here's what the team looks like! That cereal bar is in the building where we work. It is legit amazing. This picture is getting a lot of play tonight. Luke. On his favorite things. Yay! Join in! Tell your friends! Little love for the Showrunner. The cast is answering your questions! The writers room is here! Hi, gang! 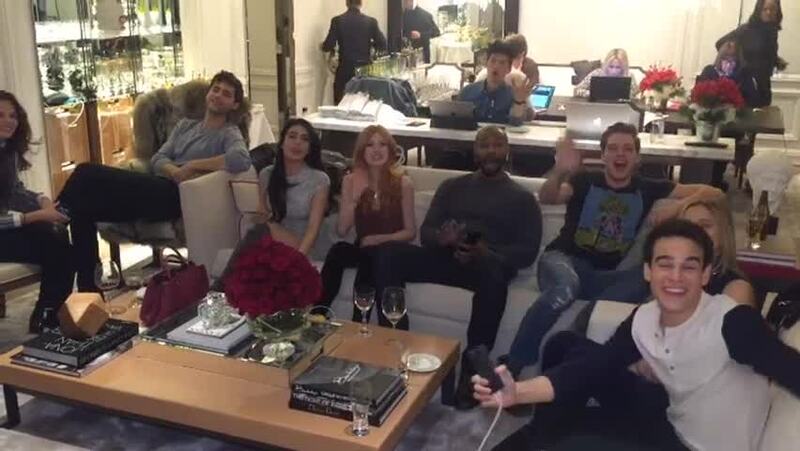 The #ShadowhuntersChat w/ @MatthewDaddario @Kat_McNamara @IsaiahMustafa @arosende @DomSherwood1 @HarryShumJr & @EmeraudeToubia starts in 5! They've met with the superfans, they've gone ice-skating. And now...they're settling in to live tweet!